The beTouch E200 features a large 3 inch TFT panel depicting 65,000 colors and offering a screen resolution of 240 x 400 pixels. Boasting of a 3.15 MP camera that delivers a classy image resolution of 2048 x 1536 pixels, it has the option of video recording. 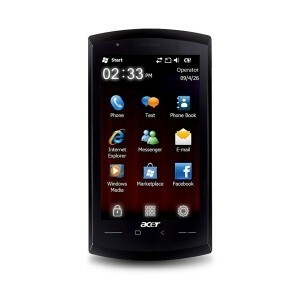 It possesses an integrated memory of 256 MB RAM & 512 MB ROM, which is adequate to save an infinite number of contacts. 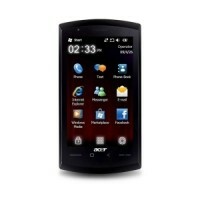 It encompasses multimedia components such as an MP3 music player and a speakerphone. This model which comes with a slider mechanism is supported by GPRS, EDGE, 3G, Bluetooth & USB connections that enable users to access the internet.